About Hygiene Ltd, HACCP Food Safety & Hygiene Training Consultants, was established in 2004. We assist in the development, implementation and maintenance of HACCP (Hazard Analysis Critical Control Point) Food Safety and Quality Documented Systems to enable food service providers to meet legislative, industry and consumer requirements, and to foster a strong food safety culture among their staff. HACCP Food Safety Training ensures that people work confidently and efficiently. Our Food Safety training programmes can be taken on-line, at public venues and /or in-company to suit business/ personal requirements. 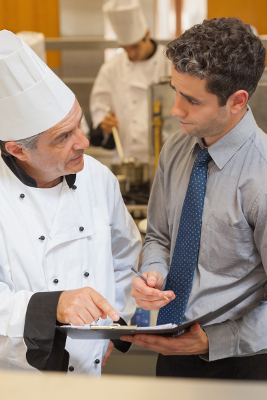 In-house HACCP Food Safety Training is tailored and delivered to meet the client’s specific needs. Staff responsible for the development and maintenance of the HACCP procedures receive adequate training in the application of the HACCP Principles - Regulation (EC) No. 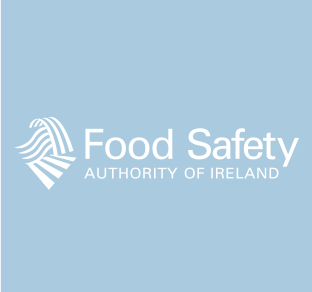 852/2004 – Source: FSAI (Food Safety Authority of Ireland).